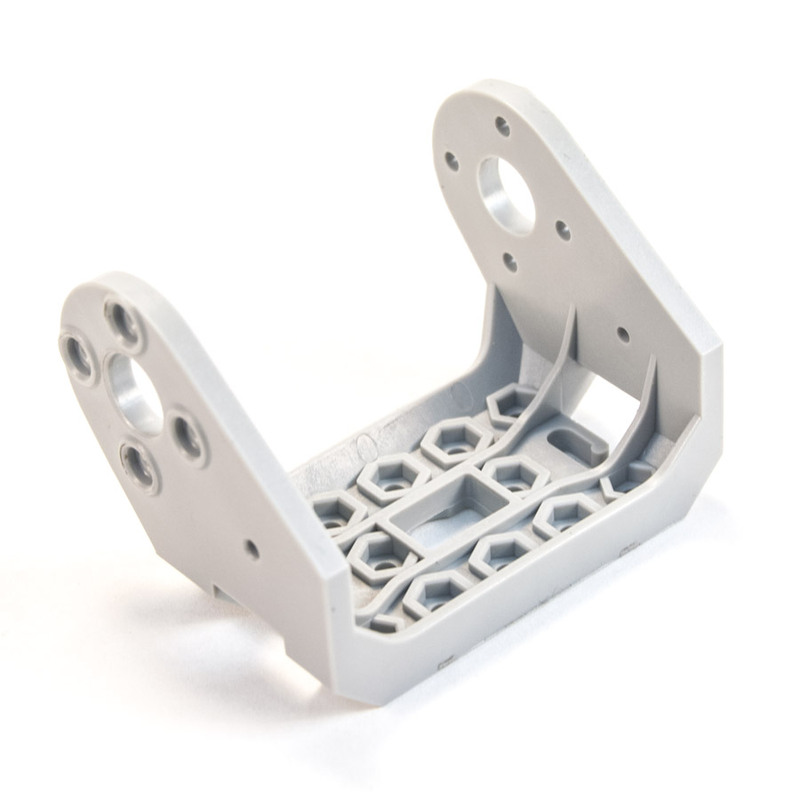 The Bioloid Frame F5 wide bracket is used on a bioloid to hold two AX-12 motors onto a third, allowing complex movement on three axes of the hips and ankles. 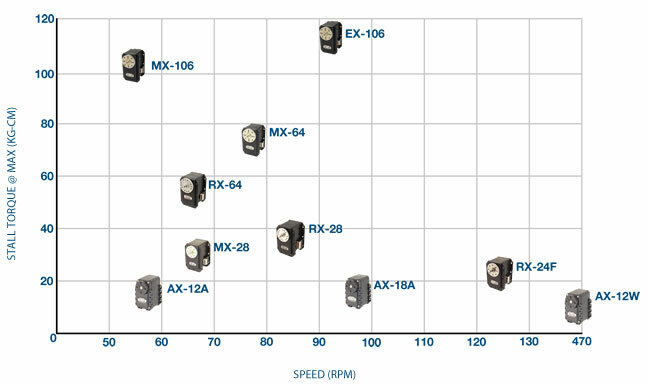 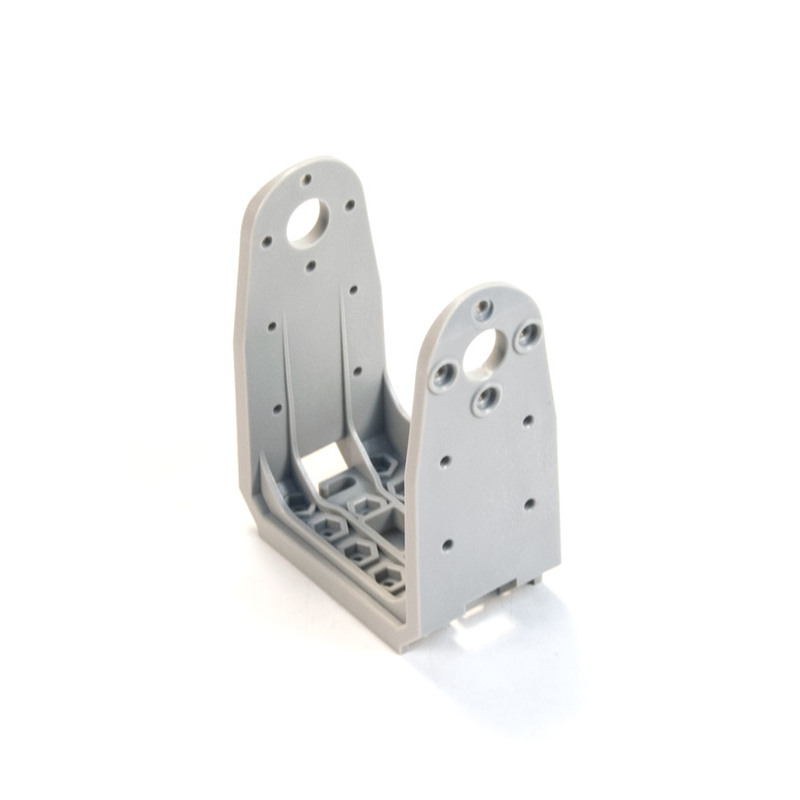 It can be used in any robotics project utilizing Dynamixel AX-12 robot actuators and brackets. 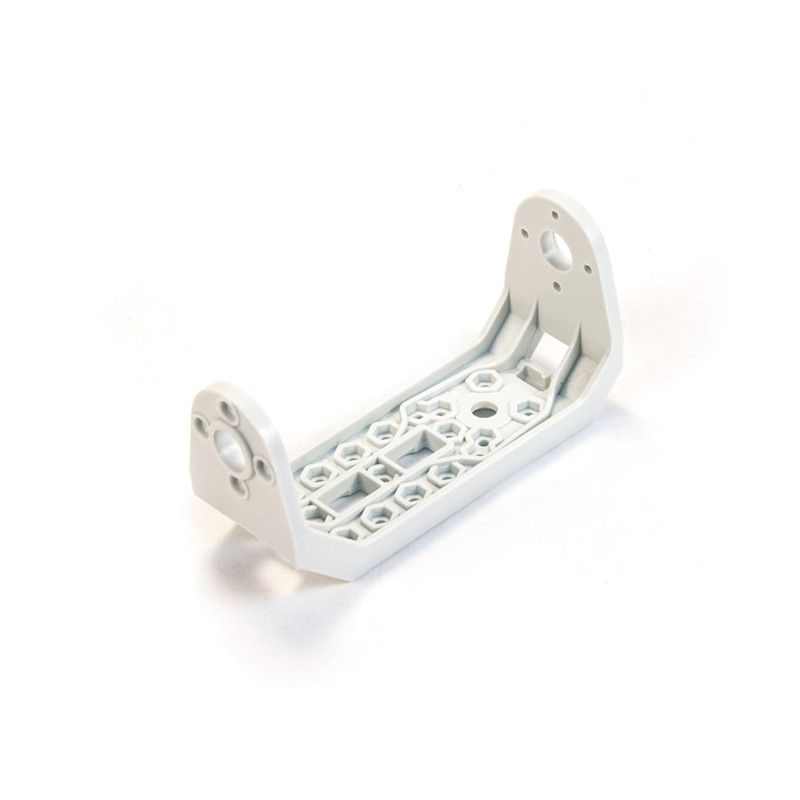 Looking for metal brackets? 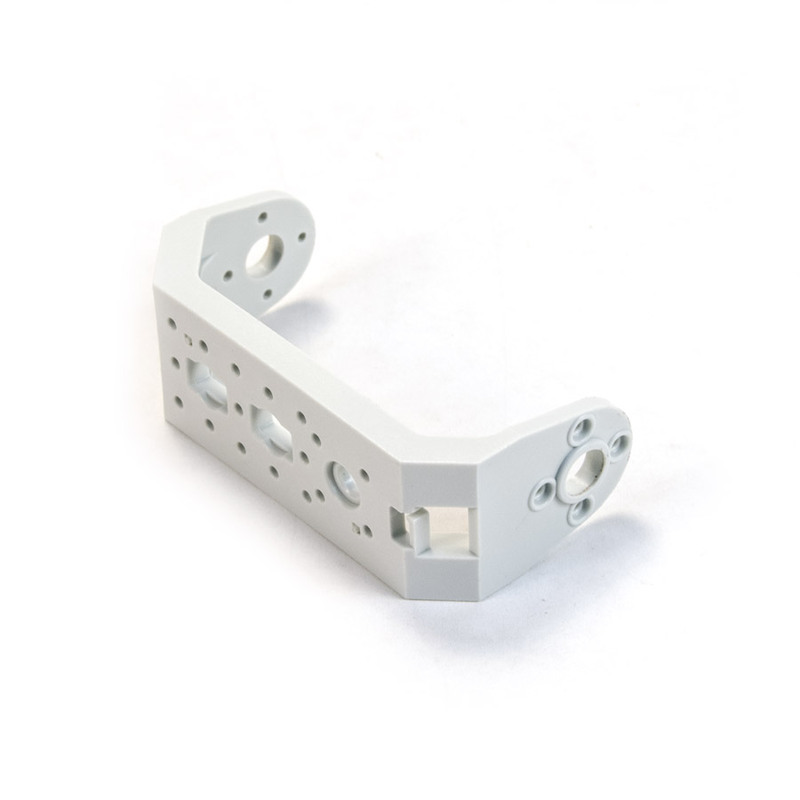 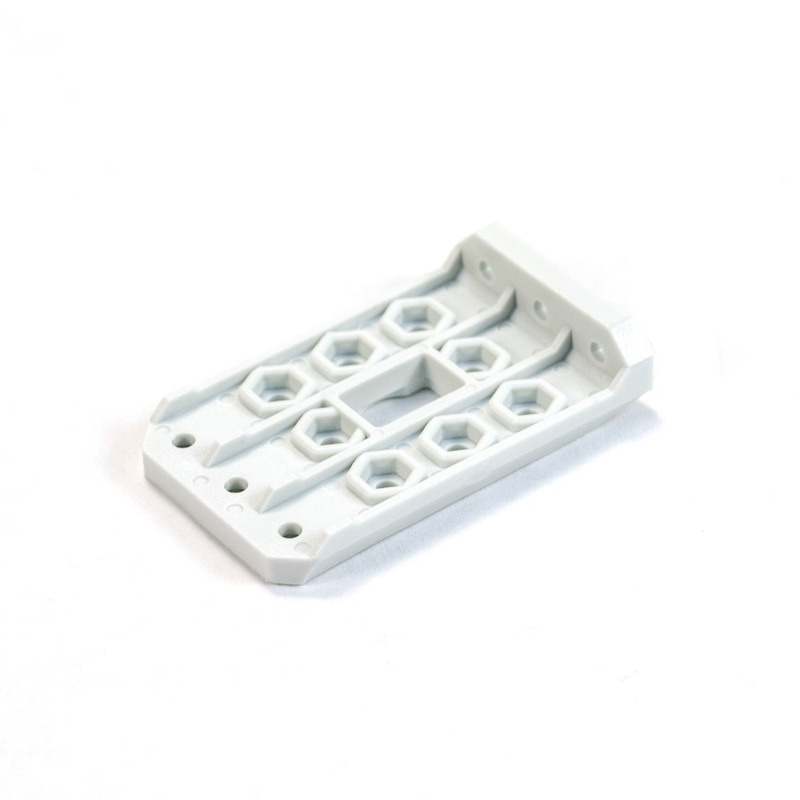 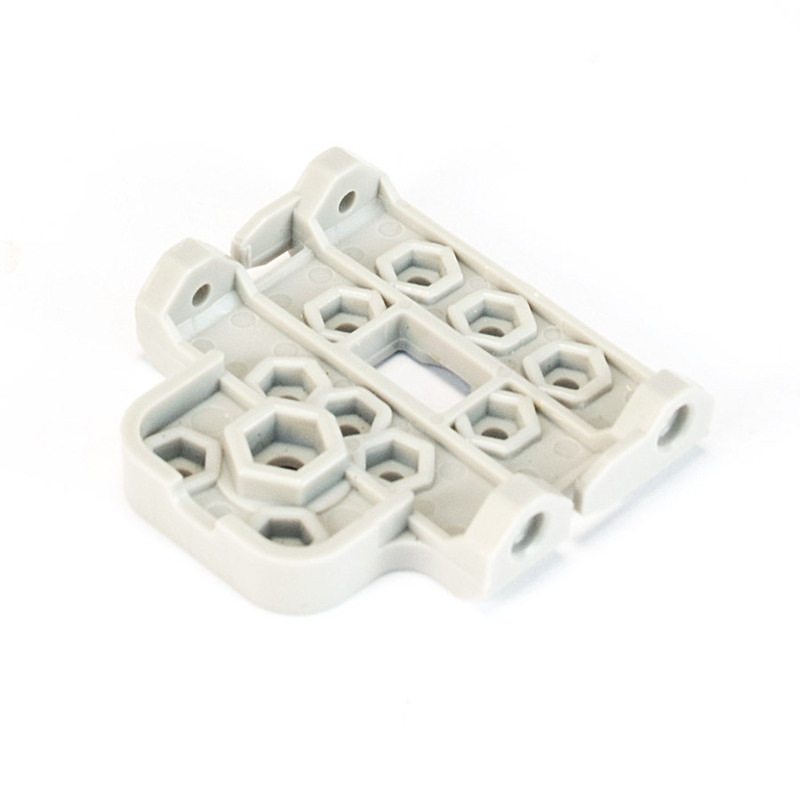 We carry Bioloid Frame Metal F5 Brackets, compatible with AX-12 and AX-12+ mounting points.